First of all, I would like to thank all of you for the active participation and making my first giveaway a huge success! I never expected these many entries and likes. When I started the giveaway, I was very anxious about how its going to go. Thank you all for showing your support and encouragement. Secondly, I would like to say this is a special giveaway of mine as its my very first and its part of the ongoing monsoon series. 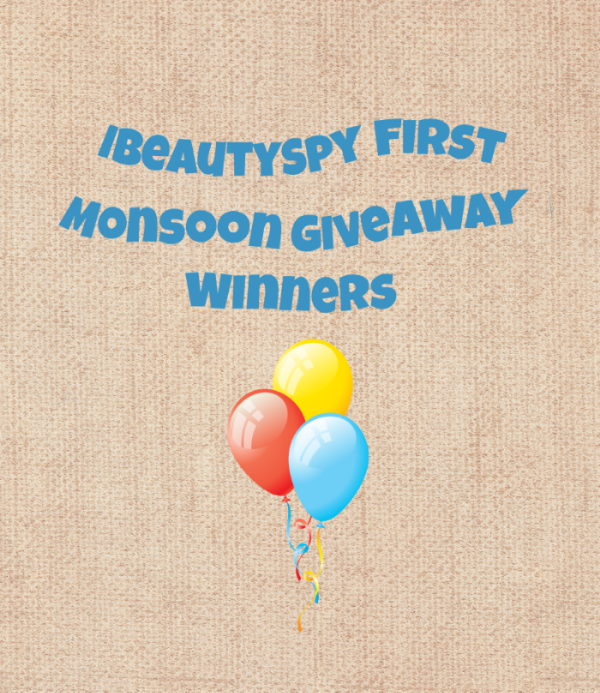 I love monsoons and I hope everyone enjoyed this giveaway. 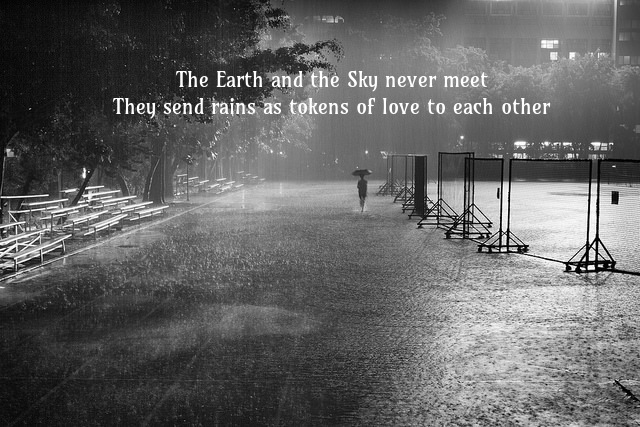 To see all the posts in the monsoon series, click on the below image. I initially thought of picking a random winner. But after looking at the huge entries list, I thought it would do injustice to randomly pick a winner. So going on basis of efforts. I know everyone has given their best and I surely would like to reward each and every one of you, but since we have 3 winners only, it was difficult for me to decide. Finally, as this being my first giveaway, I thought of making it a little extra special by adding 2 more winners who will receive a small surprise from me. The only thing I ask of everybody is not to unfollow and continue showing the same support and encouragement for my blog to grow. Hearty Congratulations to the winners for winning my first ever monsoon giveaway. The first 3 winners can choose which hamper they want among the three listed. The 4th and 5th winner will receive a small surprise from me. Everyone please mail me your full address and contact number details. For those who didn’t win, don’t lose heart, I have seen each and every one of your efforts and I promise to have more giveaways in future.